(Natural News) Wheat germ is quite healthy by itself. But put it through the fermentation process and it turns into a cancer-fighting food. 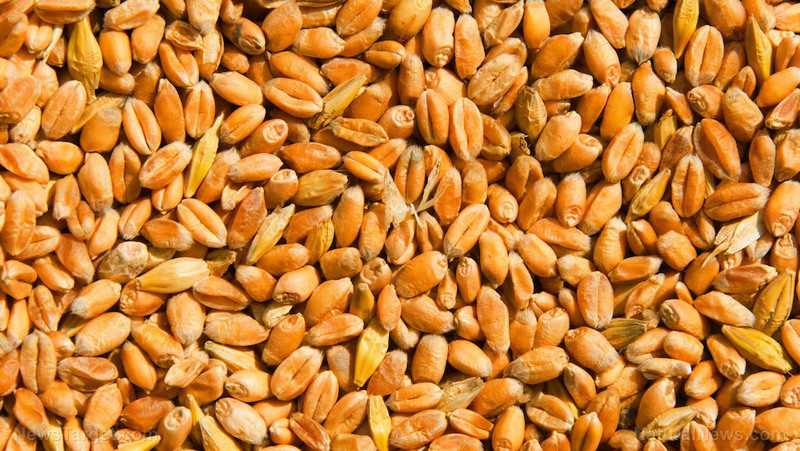 German researchers report that an extract from fermented wheat germ can stop the growth and development of cancerous cells.